breathability and moisture management are imperative. These socks fit very well. 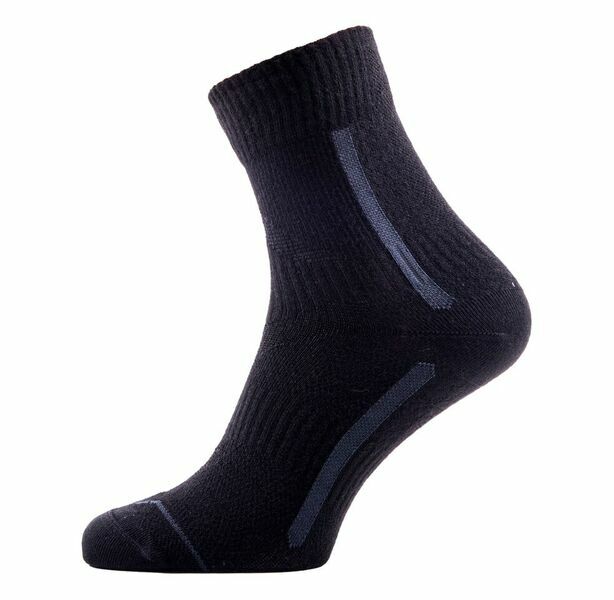 Like any other Sealskinz products! 5 stars!